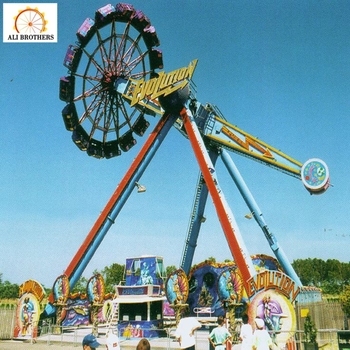 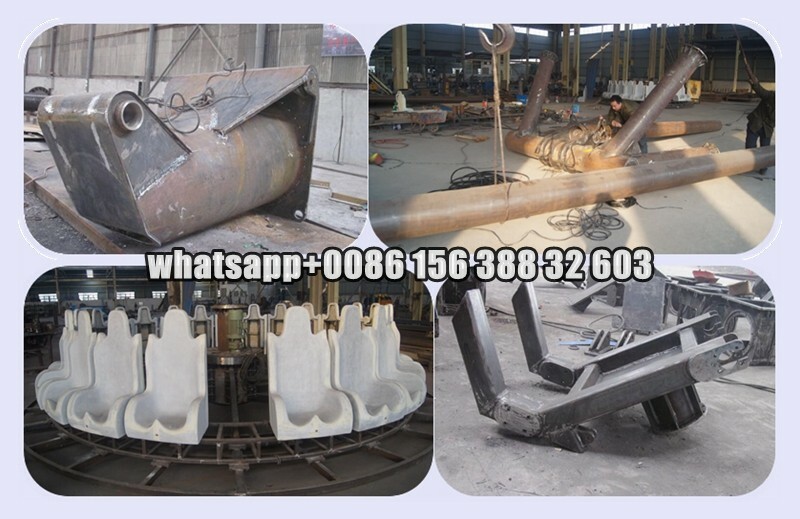 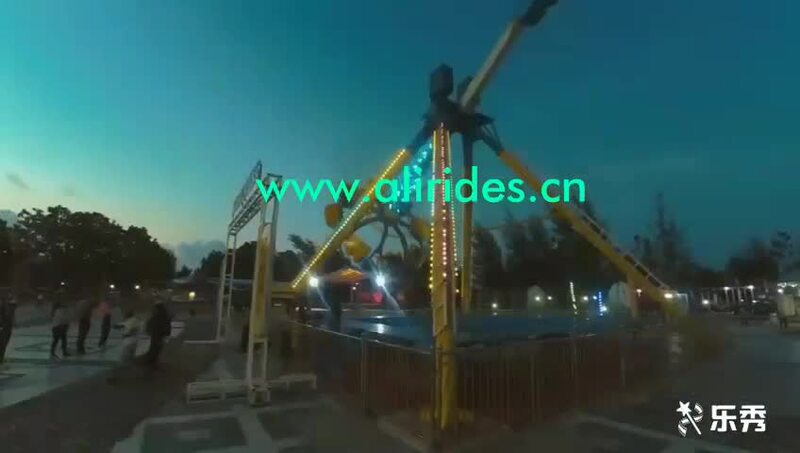 The 360 degree big pendulum is one of the best thrill and popular amusement ride for carnivals, parks,outdoor playground and family entertainment centers,which makes motion along with the horizontal axis. 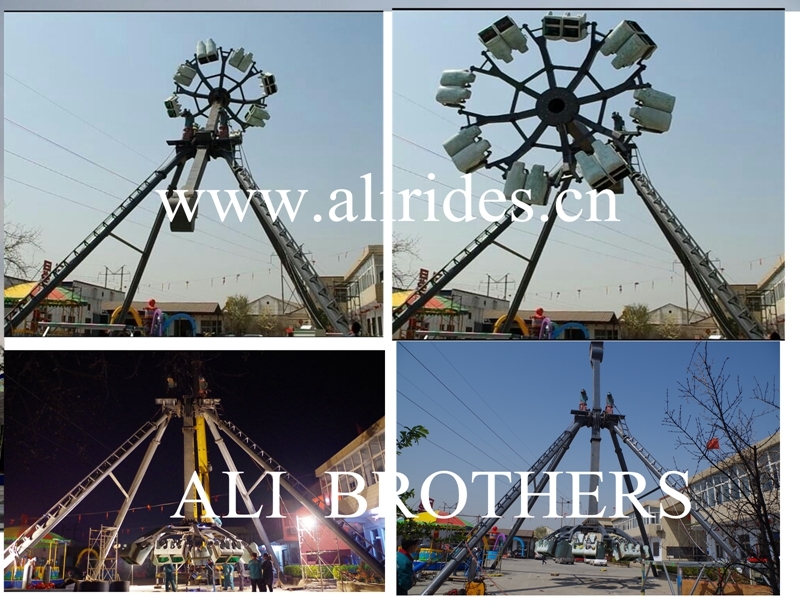 There are two kinds of transmission structures:hydraulic and mechanical. 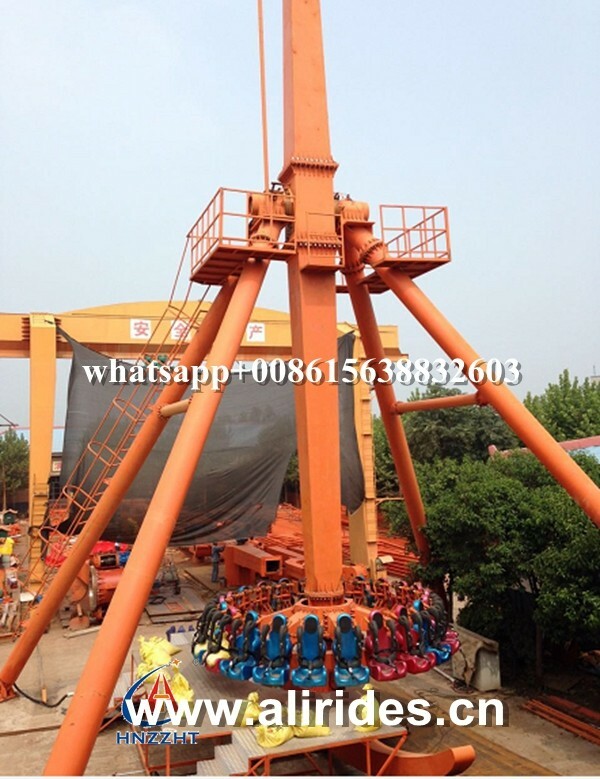 The most obvious feature is that passengers rocking roll with the start of the equipment.The sense of weightlessness makes passengers feel traveling in the universe. 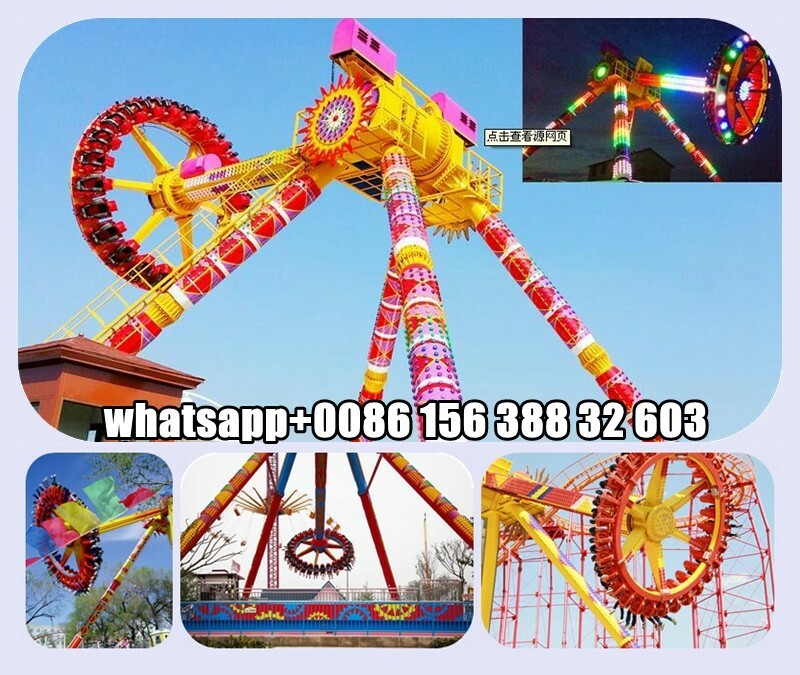 It is very popular among the youth.